Mix Quartz Obeliks from Crystals Point. 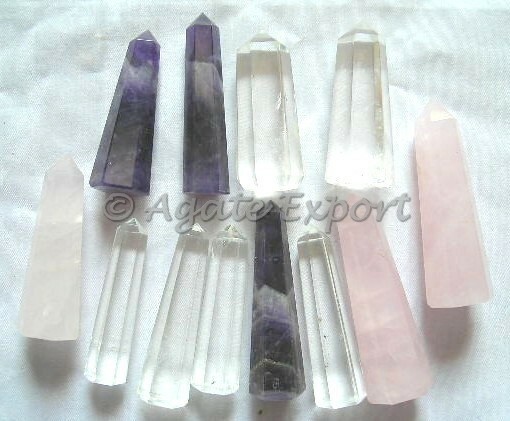 Buy mix quartz obelisk for your collection only from Agate Export. Each obelisk is 3-4 inch tall.